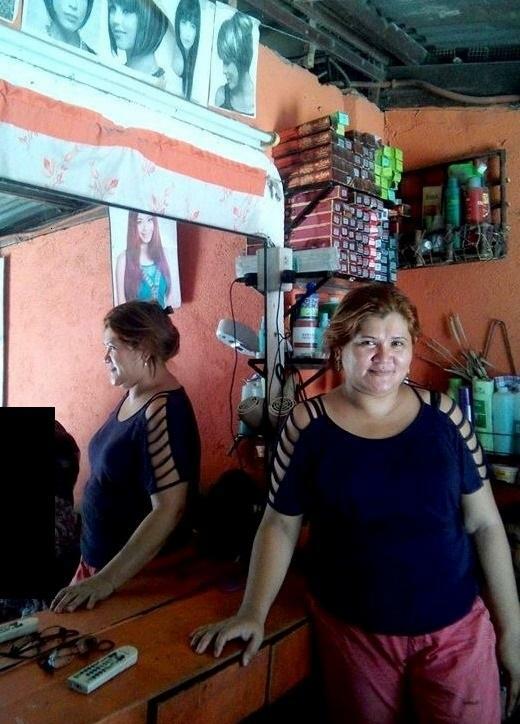 A loan of $325 helped to buy necessities such as hair treatments and hot oil for her beauty salon so that she’ll have complete materials moving forward. Juanita enjoys managing her beauty salon because she’s able to meet a lot of people and to gain friends as well. She earns approximately 8,000 Philippine pesos (PHP) each month and is able to send her child to school. Competition is what she considers a big challenge. That’s why she takes advantage of the seminars offered by the Center for Community Transformation (CCT), of which she is a member, to be more knowledgeable and be able to overcome business challenges. Juanita applied for a loan of 15,000 PHP to buy necessities such as hair-treatment chemicals and hot oil for her beauty salon so that she’ll have complete materials moving forward. The remaining amount will also serve as a revolving fund. She’s hopeful that her request will be granted and wants to express her appreciation to CCT and lenders for being God’s medium of blessing. Juanita is consistent in attending the weekly fellowship group for CCT partners that consists of 15 to 20 members. There, she gains spiritual strength from members' life-changing testimony, shares her own experience of God’s love, pays microfinance loans, and hears God’s word that is conveyed to members every week.